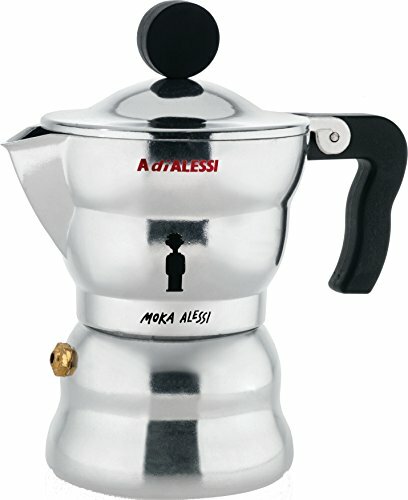 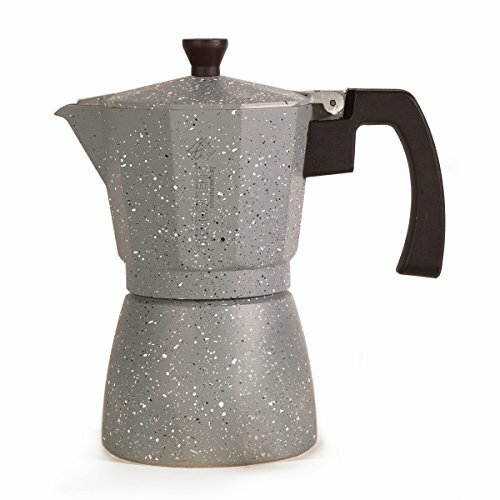 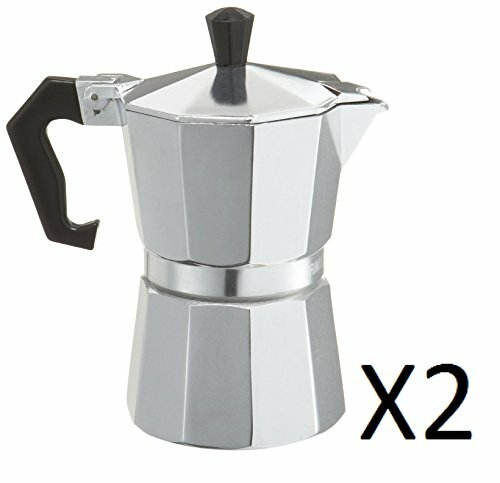 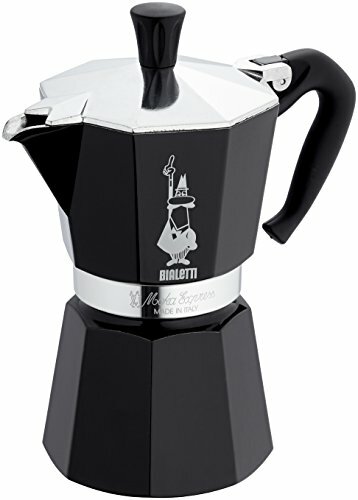 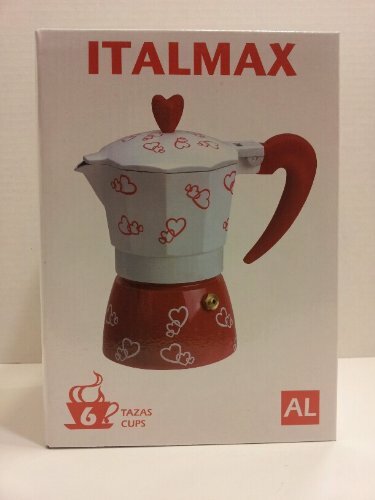 Holstein Housewares H-08080 6-Cup Aluminum Espresso Maker - Marbled ~ Stovetop Espresso & Moka Pots ~ All for COFFEE, TEA & ESPRESSO - the best place to buy coffee online! 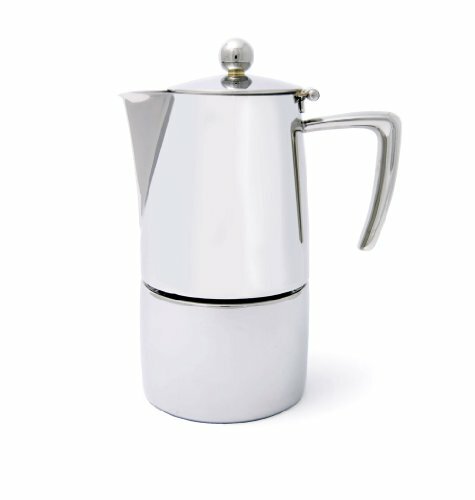 This Holstein Housewares espresso maker has the capacity to make 6 cups of espresso. 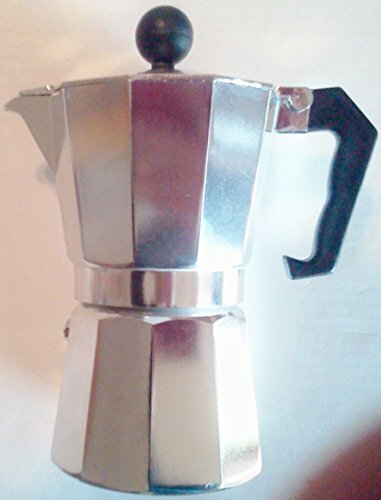 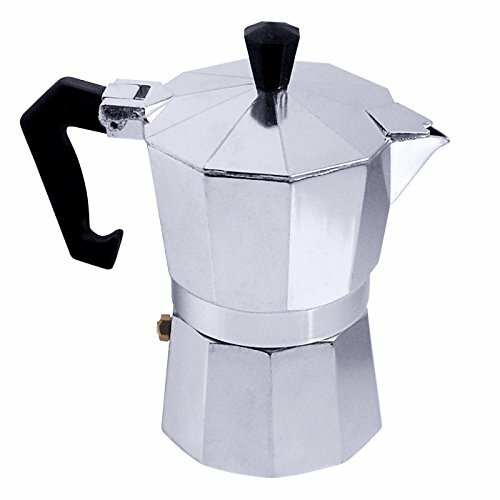 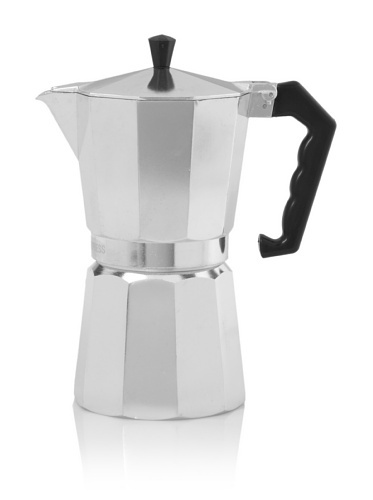 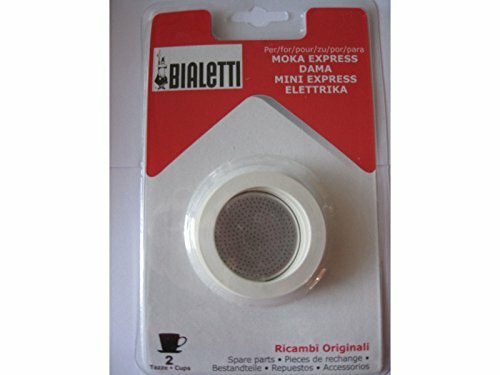 The durable and long lasting aluminum body heats quickly on your stove top and is able to make great tasting traditional espresso coffee in minutes. 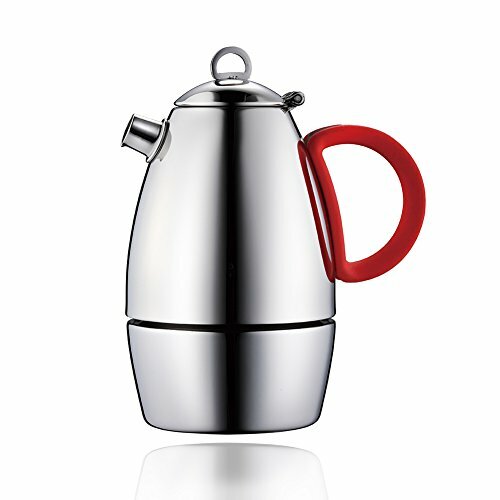 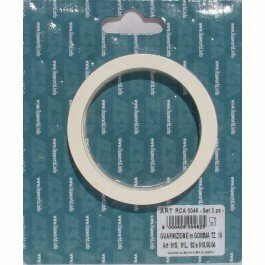 The Bakelite handle allows for easy handling. 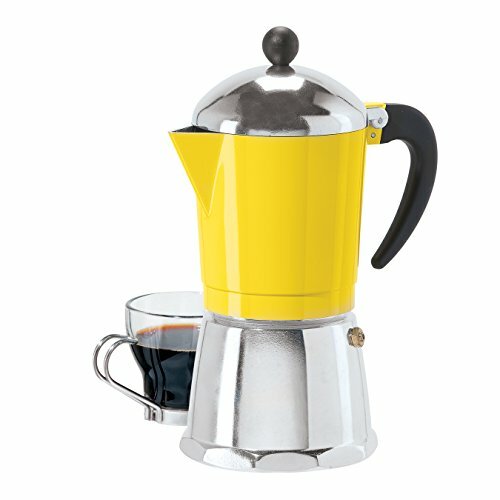 Brew your daily pick-me-up in the comfort of your own home without having to spend your money somewhere else.